Why waste time chipping, pounding, or grating blocks of ice when you can get instant cubes or flakes with our icemakers? 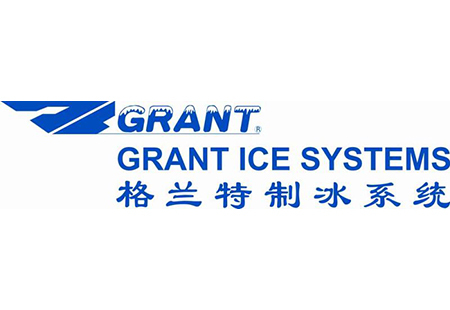 GMR Supplies presents the best choices of ice machines for sale in Australia to help you save time and money for daily ice production. Whether you need crushed or diced ice, our units make the perfect tool for residential and commercial uses. 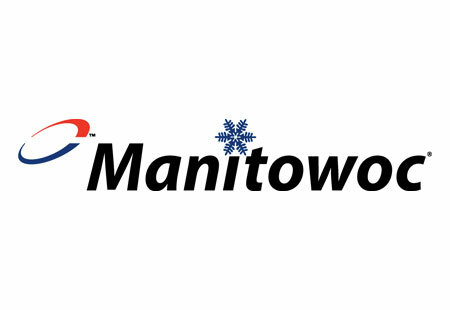 GMR Supplies is a trusted distributor of world-class icemaker brands, such as Ice-O-Matic, Manitowoc, and Follet. Our extensive selection includes crushers, shavers, dispensers, and small and large storage bins to accommodate any size of ice. Each unit has been tested for quality assurance to guarantee the product meets industry standards and is free from any defect. Our products come with a warranty. Need to replace a part from your icemaker? GMR Supplies can provide the components you need to ensure your machine continues to run in top condition. 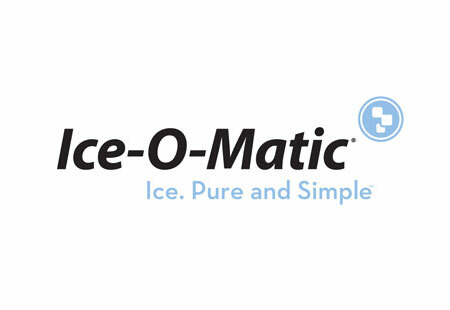 We offer a range of spare parts and accessories for any type of ice machine, from self-contained to built-in units. With our new products and parts, you can upgrade your machine to reduce energy bills and save more money. 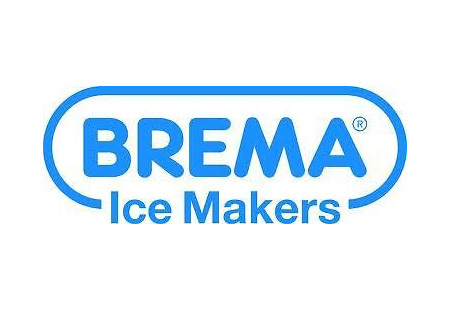 When it comes to the production capabilities of icemakers, you need to take into account Western Australia's hot climate. 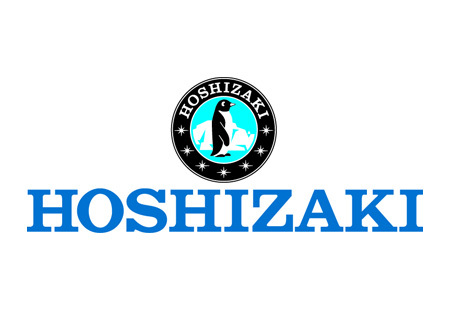 Most manufacturers will specify the amount of ice produced by a single machine based on a 21-degree ambient temperature and 10-degree water temperature. To know which unit is best for your requirements, contact GMR Supplies today! We will gladly answer any enquiry about our products.